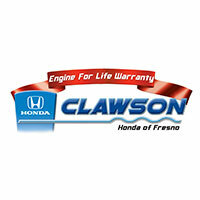 Do you need a reliable sedan that provides you with power and excellent fuel efficiency? Then take a look at the 2017 Honda Civic. The new Civic offers plenty of available features and brings you impressive options that other sedans in its segment cannot. Compare the 2017 Honda Civic to the 2017 Toyota Corolla and see why you should choose to buy or lease a 2017 Civic from our Honda dealership near Clovis, CA. Enjoy premium amenities at an affordable price when you choose to buy a 2017 Honda Civic. Be prepared to take on your daily commutes with the 2017 Civic, which provides you with up to 31 city mpg,* allowing you to sail past the pump while the Corolla will be making more stops to refuel. 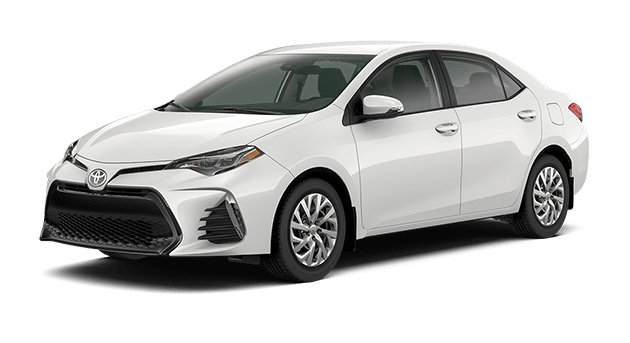 You’ll even enjoy enhanced performance with an impressive powerplant that offers you up to 158 horsepower, which is far more than the comparably equipped 2017 Corolla. When you get behind the wheel, you’ll be glad to know that you and your loved ones are well-protected when you’re driving a new Civic. This sedan received a 5-Star NHTSA Rollover Safety Rating, giving you complete confidence and peace of mind no matter your destination. 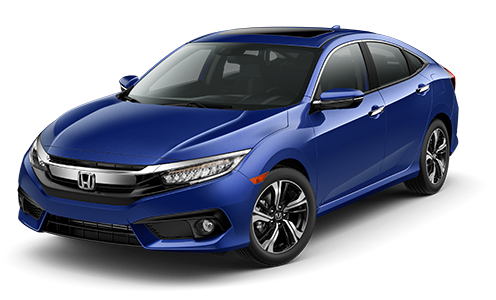 Continue to compare the 2017 Honda Civic to the 2017 Toyota Corolla and see why the new Civic is the perfect sedan for your daily commutes. If you’d like to test-drive a 2017 Civic, or are interested in discussing buying or leasing options, be sure to head to Clawson Honda of Fresno and meet with the team to learn more about the 2017 Honda Civic!